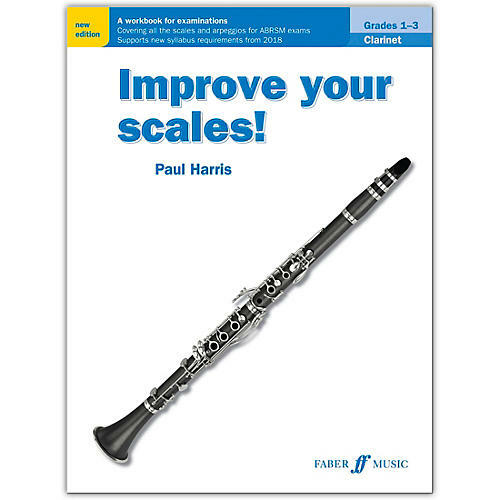 Paul Harris's brilliant series of workbooks contains finger fitness exercises, scale and arpeggio studies, key pieces, simple improvisations, and composition to help you play scales and arpeggios with real confidence. An invaluable resource for students, Improve Your Scales! Clarinet Grades 1--3 covers all the keys and ranges required for the Associated Board syllabus, helping you pick up valuable extra marks in exams. This new edition has been devised to support the revised criteria from the ABRSM from 2018.